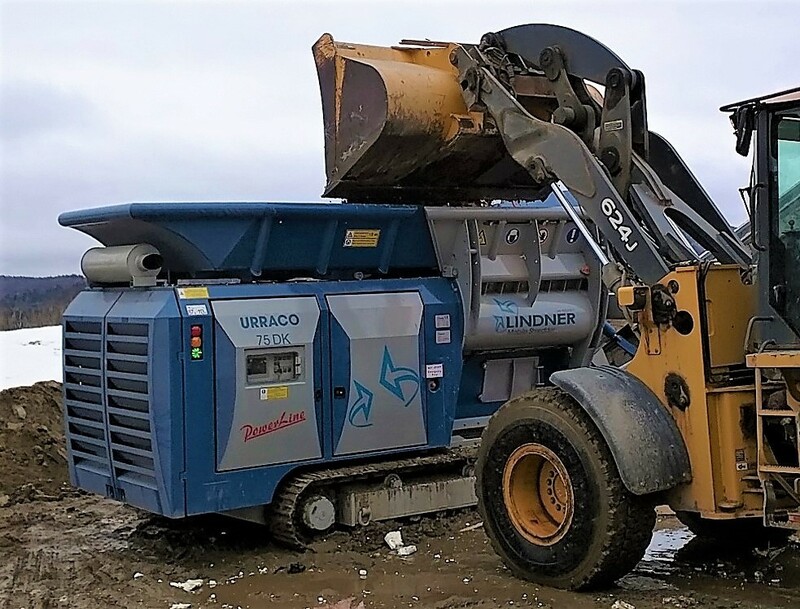 Two recent articles feature the Lindner URRACO 75 DK mobile shredder that we recently supplied to our customer Canadian Nuclear Laboratories. 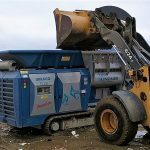 CNL selected the Lindner URRACO 75 DK mobile shredder as the best solution for landfill densification. 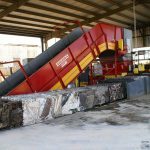 The URRACO 75 DK can shred more than 30 tons per hour of C&D waste, MSW and other waste materials, with a built-in cross-belt magnet for removing ferrous metals for recycling. This typically more than doubles the life of existing landfill space. The self-propelled URRACO 75 DK can be continually repositioned on site to optimize distribution. The heavy-duty tracks prevent the shredder from getting stuck in the rough terrain on CNL’s site. Its remote-control operation is easy to learn and operate. This allows the front-loader operator to operate the shredder at the same time. The URRACO 75 DK can be operated in temperatures down to minus 30 degrees C.
The user-friendliness of the URRACO 75 DK makes it simple to operate and maintain. Click here for a video showing the URRACO 75 DK in action at CNL. Contact us for more information about the Lindner URRACO mobile heavy-duty shredders. 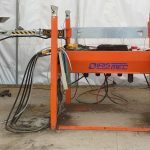 Click here for the article in Recycling Product News and here for the Recycling Today article.